So, it's just a few days before Spring Break begins, and you still haven't decided what to do? Now wait a minute there. How can you not have this planned out? You're in luck. Here are nine activities you might shoehorn into your week. Beware -- at this late date, it may be hard to find perfect accommodations, but you might be fortunate. 2, Go fishing. Next week's temperatures are expected to peak in the upper 60s and even the low 70s in places. After months of cold and several weeks of ice and snow, it's nice to be able to get out and enjoy the outdoors. 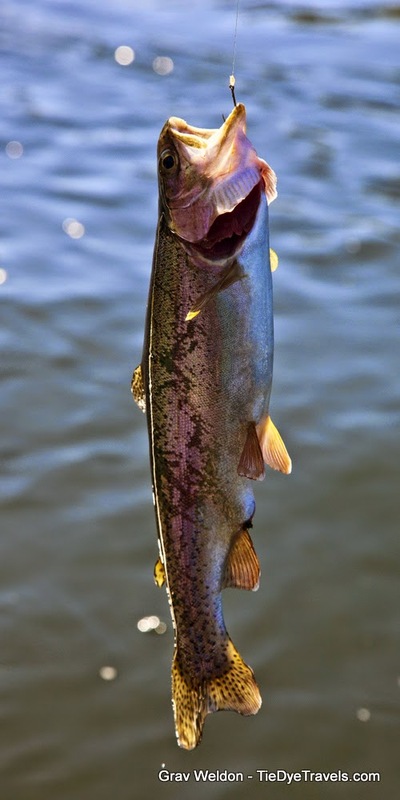 Fishing's a great way to do it - and the fish are certainly biting along the White River. Put in below Bull Shoals Dam at Lakeview, Cotter or the likes. You may not catch a near-record like this guy did last week, but you'll have a good time and there are fish to be caught. 3. Get musically inclined. Did you know that some of the greatest musicians in Rock and Roll spent time in our state? Many of them played the juke joints that once lined US Highway 67. Head to Newport to experience the Arkansas Rock 'N' Roll Highway 67 Museum, which features vintage items from those clubs and from singers such as Roy Orbison, Conway Twitty, Jerry Lee Lewis, Johnny Cash and Elvis Presley. Then drive up to Walnut Ridge, walk the Guitar Walk that celebrates these musicians, and enjoy an afternoon at the only place in Arkansas where The Beatles stepped foot. 4. In Eureka Springs, get around with planes, trains and Trolley-mobiles. Visit Aviation Cadet World, a facility dedicated to the memory of air cadets that have flown for the United States. While you're there, examine historic aircraft and see how well you do in a flight simulator. 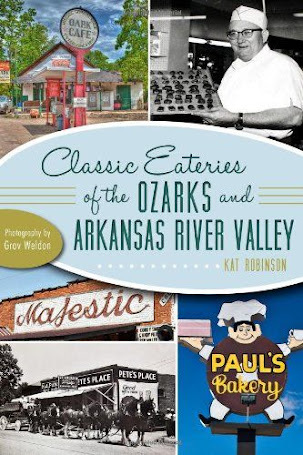 Ride the famed Eureka Springs and North Arkansas Railway, a vintage train ride where you'll learn about the area's rail history and perhaps take in a meal. Or if you really like to get around and enjoy great culinary crafts, all aboard for Cafe Roulant, a rolling trolley that takes you around and serves you great food from area restaurants. 5. Enjoy a "Trolley-Day" in downtown Little Rock, Unlike Cafe Roulant, the River Rail here in Central Arkansas runs all the time (though you can't really dine on it). 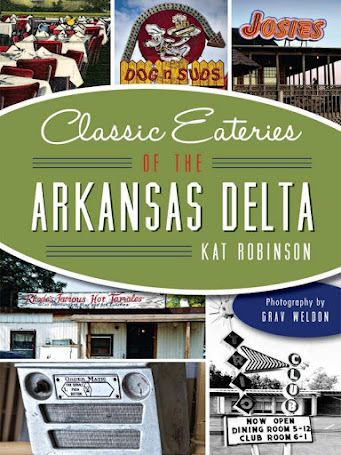 It goes by many of our local attractions, including North Little Rock's Argenta District, the River Market, the Old Statehouse (which is free), Historic Arkansas Museum, the Clinton Presidential Center and even Heifer Village. Hop aboard and go sightseeing! Here's a handy rail stop map. 6. Take a real road trip to adventure by going geocaching. Around a thousandgeocaches have been placed all over Arkansas, including along the Great River Road. It's a scavenger hunt that will take you to great places in history. 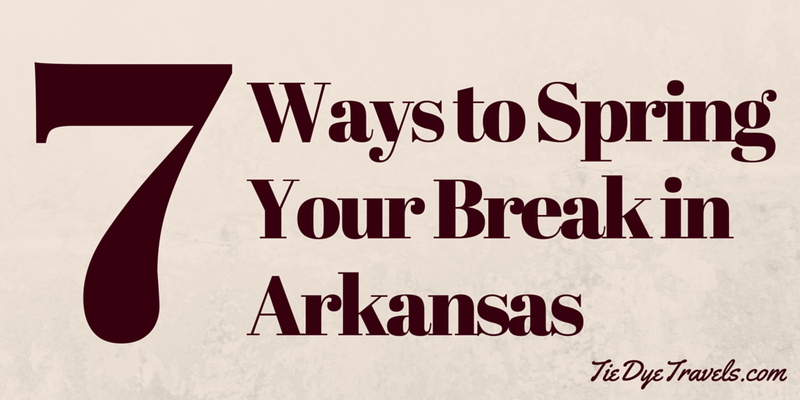 Check out this great Geocaching website, which will share where many of these locations are around Arkansas. 7. Follow a culinary trail or highway. 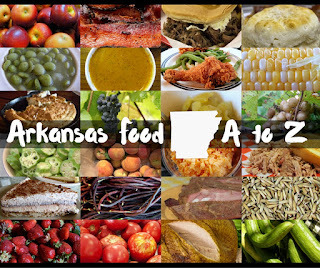 Arkansas has a lot of great food to celebrate. Plan a trip to try and compare some of our finest. Head to Blytheville to sample some of the best barbecue in the world. 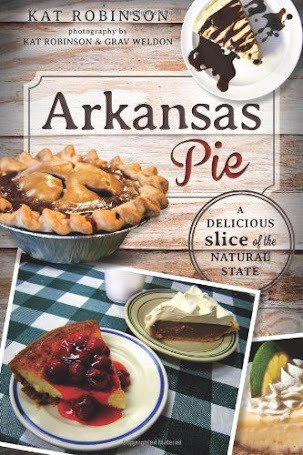 Sample some of Arkansas's famed cheese dips, or eat your way across The Natural State with a little pie. Hunter and I have our own Spring Break plans. We're hitting the road and traveling Arkansas's longest state highway, Scenic Highway Seven, from Diamond City to El Dorado. 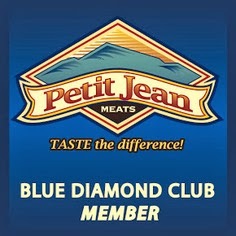 Follow us all next week at Tie Dye Travels and Little Rock Family.